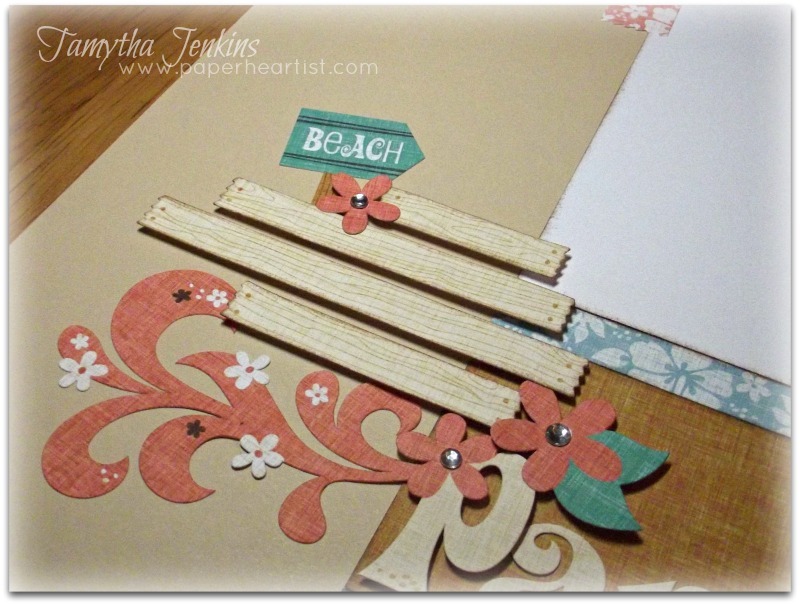 Here are the layouts that we will be making at June's Scrapbooking Workshop using the Surf's Up Workshop-on-the-Go. The workshop is actually tonight, so unfortunately I can't take any more participants at this time. However, if you and a couple of friends would like to have your own class, I'm more than happy to bring the workshop to you. If that sounds like something you would like to do, just email me or give me a call. 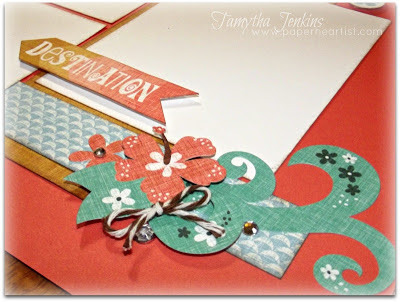 I'm going to try and have July's workshop (Tommy paper) pics up before the end of the weekend, so be on the lookout for information about that workshop soon. 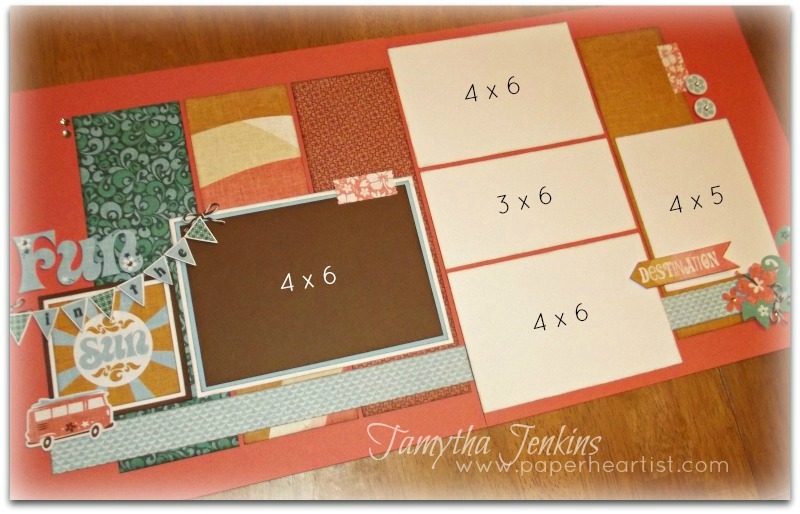 Last month, I received a couple of requests from my workshop ladies asking to use stickers on one of the layouts. So we're actually going to be making three layouts this month...one using the workshop stamps and the other two using stickers. 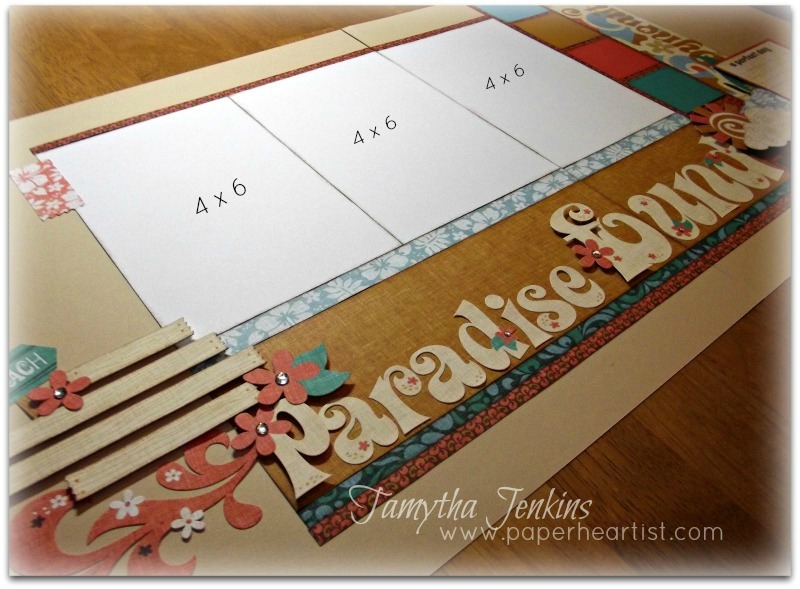 Layout #2 - Surf's Up "Paradise Found" - Created using the Surf's Up MyStickease, WOTG paper and embellishments, plus base cardstock and some pre-cut extra papers. 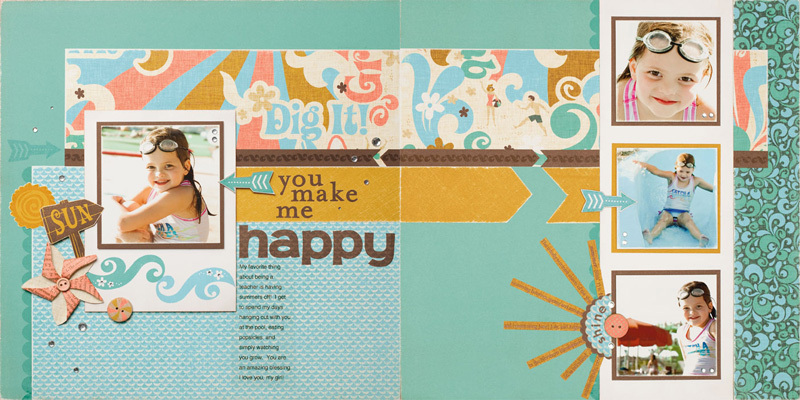 My layout is based on this layout from Scrapbook Generations. 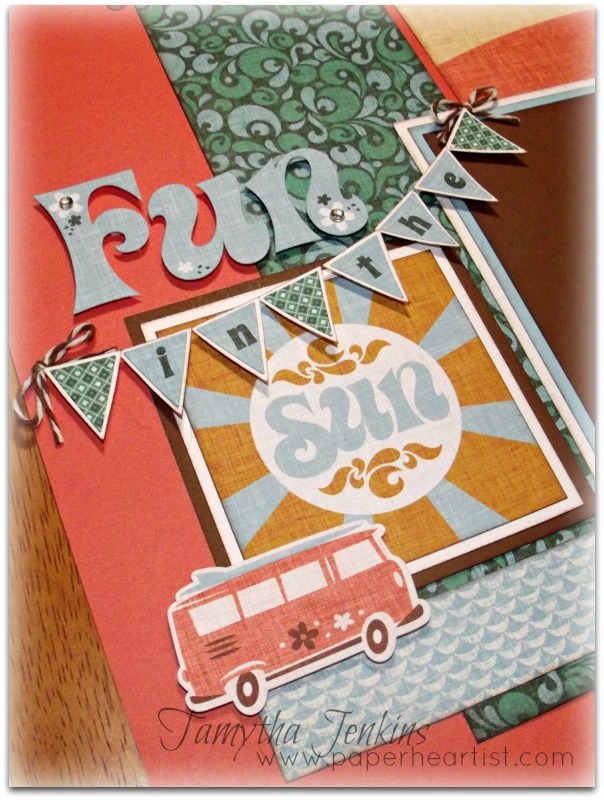 Layout #3 - Surf's Up "Fun In The Sun" - Created using the Surf's Up MyStickease, WOTG paper and embellishments plus some pre-cut extra papers and baker's twine. I used the sketch on page 63 of "Sketches for Scrapbooking" e-book. 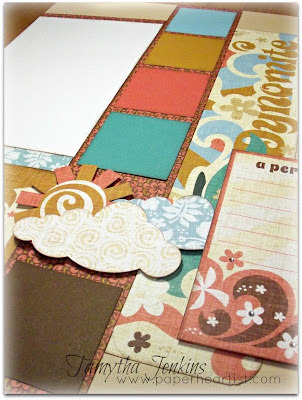 I was not thrilled with this paper, but I totally LOVE both of your layouts! Fabulous!! Oh my gosh - I was looking for something to do with my Surf's up for my club next month, and I found this again...and I love it so much...I came down to comment on how fabulous it is...and found out I already did, lol.